Robinson Grimes & Company, P.C. 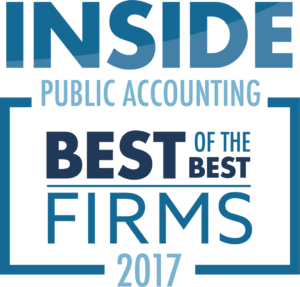 is the largest Certified Public Accounting firm in Columbus and one of the largest CPA firms in the state of Georgia. 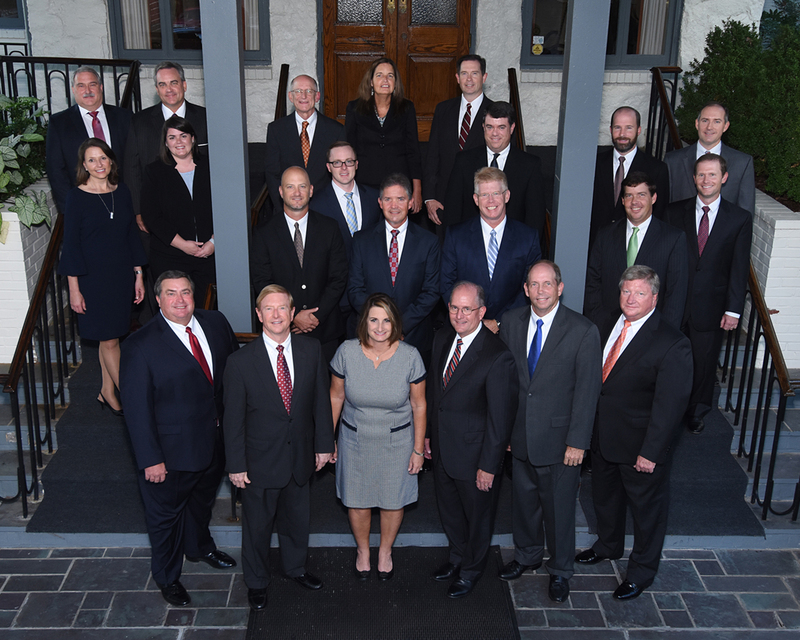 The firm serves a wide variety of clients in our region, and has particular expertise in the areas of real estate, wholesale distribution, governmental, non-profit, construction, and health care. In 2017 Robinson Grimes celebrates the 85th anniversary of our founding. Our continued growth and success is the result of maintaining high standards of professional excellence and consistently delivering superior service to our clients. 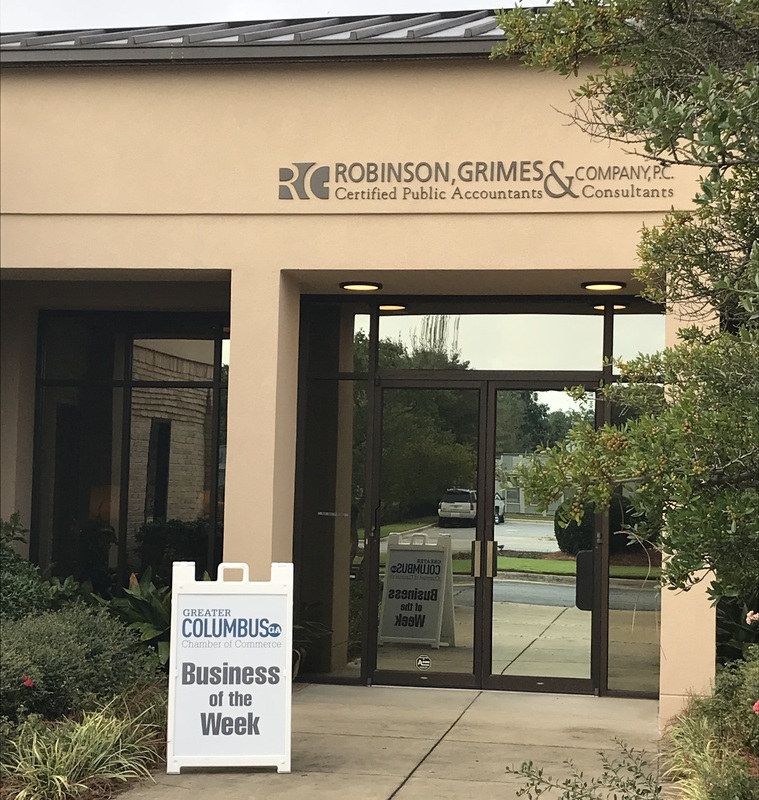 October 15th, 2018 - We’re excited to be the Greater Columbus Georgia Chamber of Commerce Business of the Week! Thanks to our friends at the Chamber for this honor. Beginning in 1994 INSIDE Public Accounting's Survey and Analysis of Firms and the resulting national benchmarking report on the nation’s largest accounting firms has served as a barometer of the overall health, challenges and opportunities of the profession. 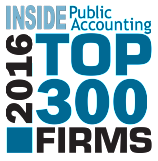 Robinson, Grimes is proud to have been named to the IPA's "Top 300 firms" and "Best of the Best" lists for 2016, 2017, and 2018. Robinson, Grimes is proud to be the 2016 recipient of the Torch Award from the Better Business Bureau Serving East AL, South and Southwest Georgia. The Better Business Bureau Torch Award is designed to promote not only the importance of ethical business practices, but also the willingness and efforts made by outstanding businesses to ensure that our marketplace remains fair and honest. The Torch Award annually recognizes a business with high regard for ethical standards and that demonstrates this type of behavior towards customers, employees, suppliers, and the community that it serves. Robinson, Grimes is pleased to be recognized by the United Way of the Chattahoochee Valley as the “Mid-Size Company of the Year” for the 2015 fundraising campaign. Congratulations to the United Way for surpassing its fundraising goal for the year! Committed to Your Success: As an acknowledged leader in serving the needs of our clients we take pride in fulfilling our professional responsibilities. We are committed to staying abreast of ongoing developments in the accounting profession, maintaining an attitude of objectivity and the highest level of technical and ethical standards. Our strategic alliance with CPAmerica, Inc provides access to worldwide resources while allowing us to maintain close, personal client relationships. Our goal is to provide the highest quality of service in the most timely, cost effective manner. Quality Work, Quality Life: In order to render outstanding professional service we must select and develop people of the highest caliber. Promoting quality of life is therefore a priority for the Robinson Grimes family. We're proud of the way our team members participate in company and community-related activities. 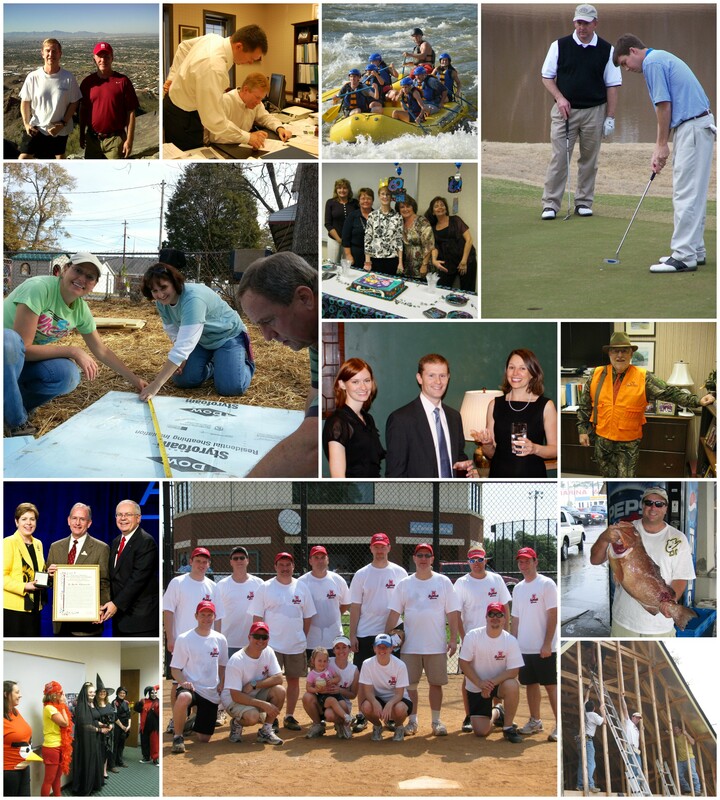 See the collage below for snapshots taken at work, at company recreational functions, and at community events. Visit our site often, as we'll update this image periodically! Client Axcess is the new, updated interface for Client Portal.